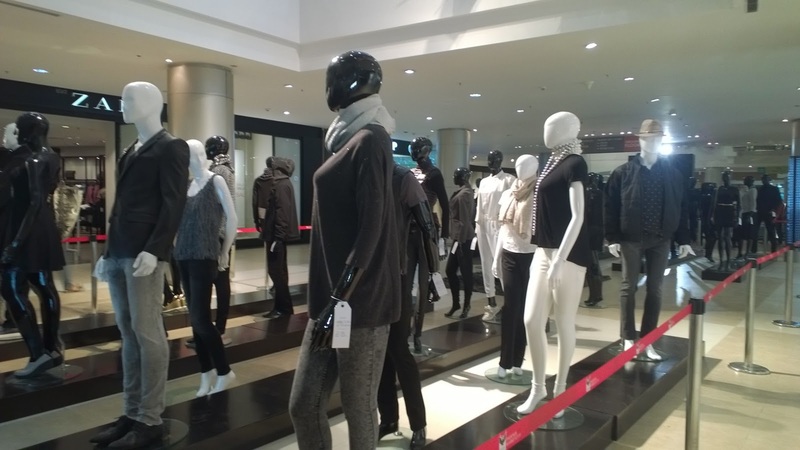 I love some of the brands here like Aldo, Zara, Marks and Spencers, Steve Madden, Mango, Pantaloons, and I can go on and on. 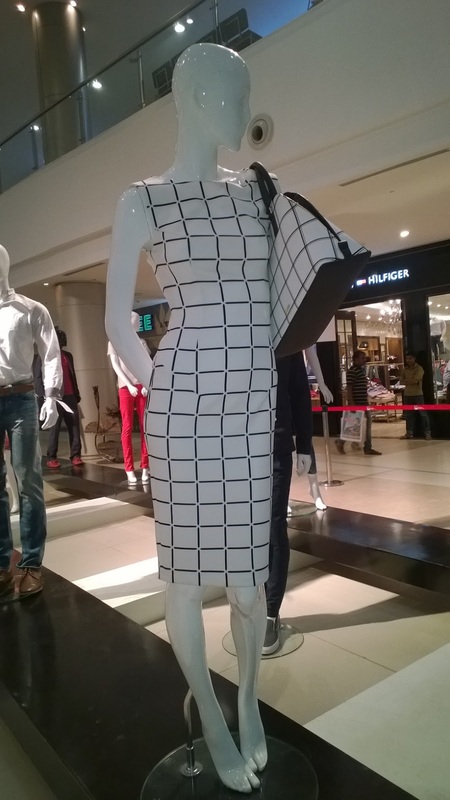 I love to spoil myself and Mom with the new collection available. 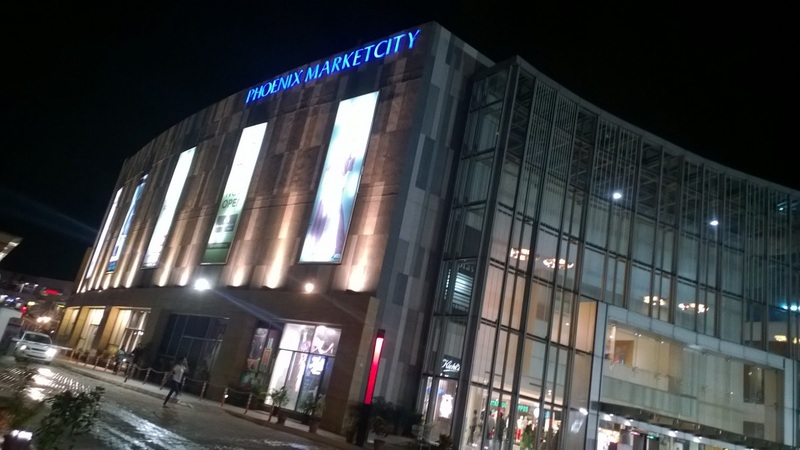 Phoenix Market City made a brilliant attempt to entertain its customers and design looks for them. 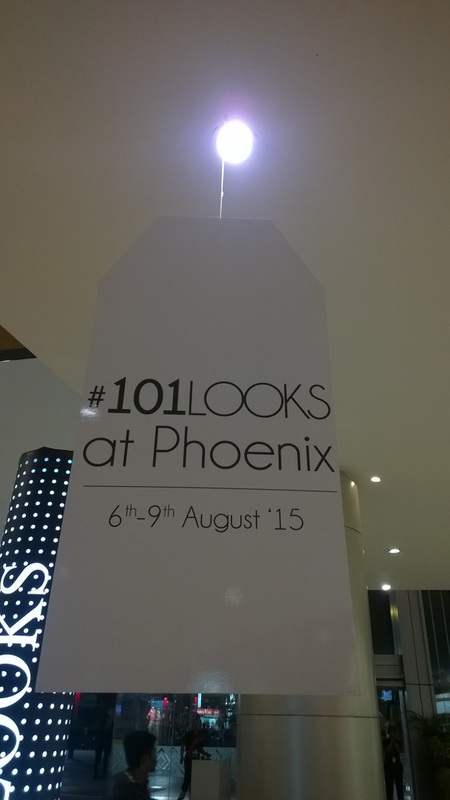 They came up with 101 looks from all the brands at the mall and brought them together for your display. 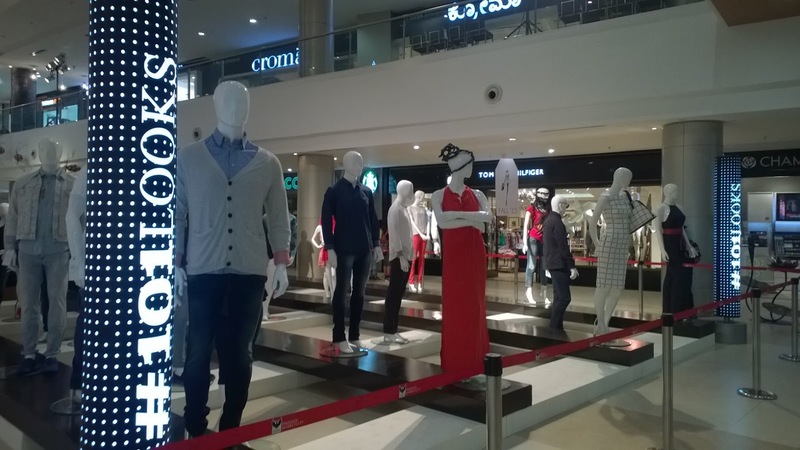 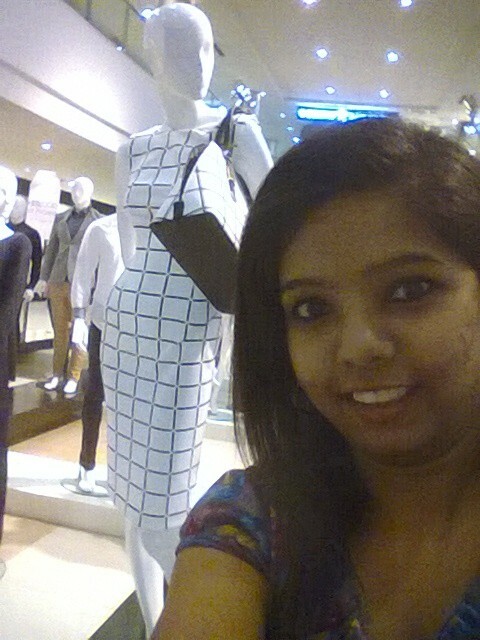 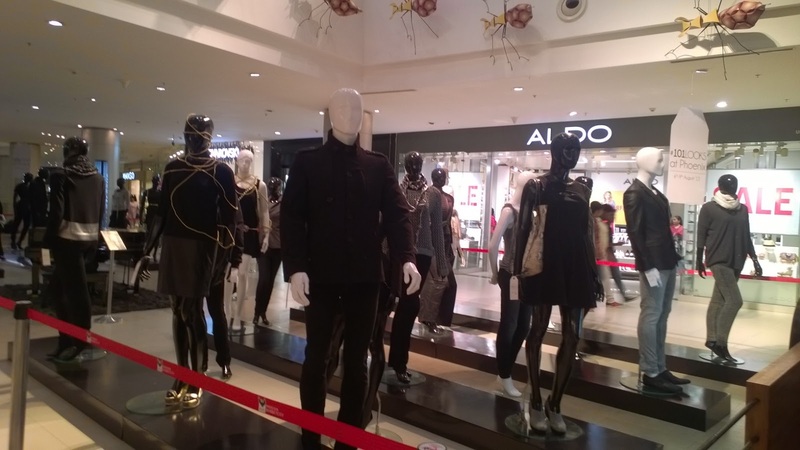 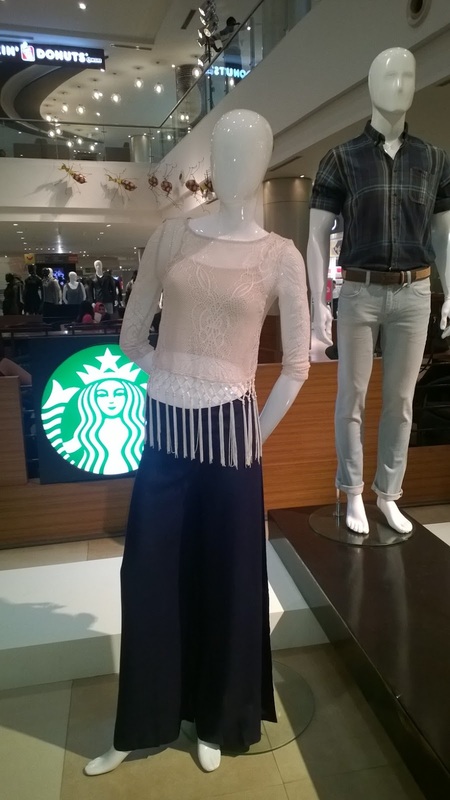 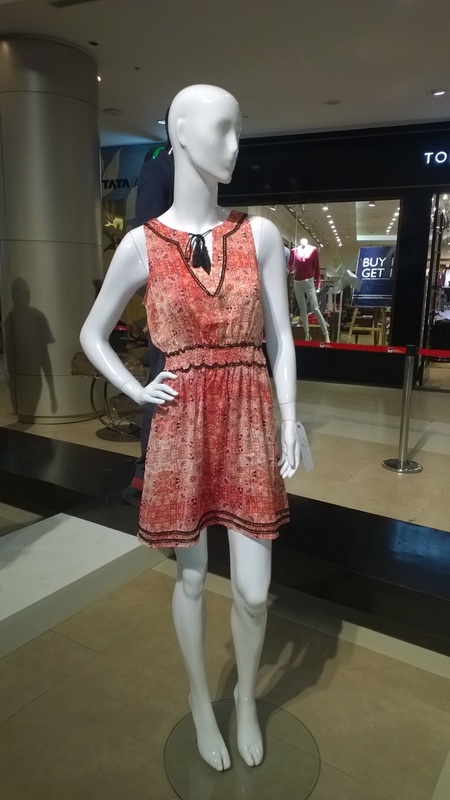 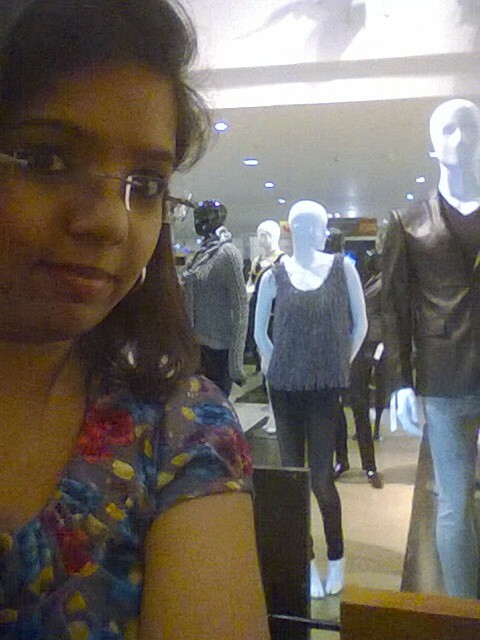 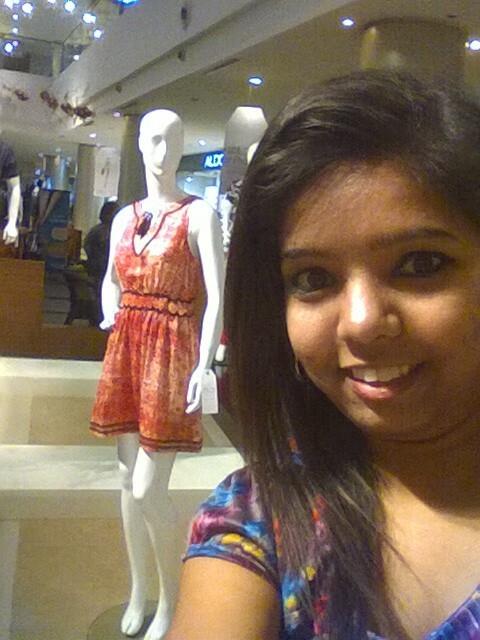 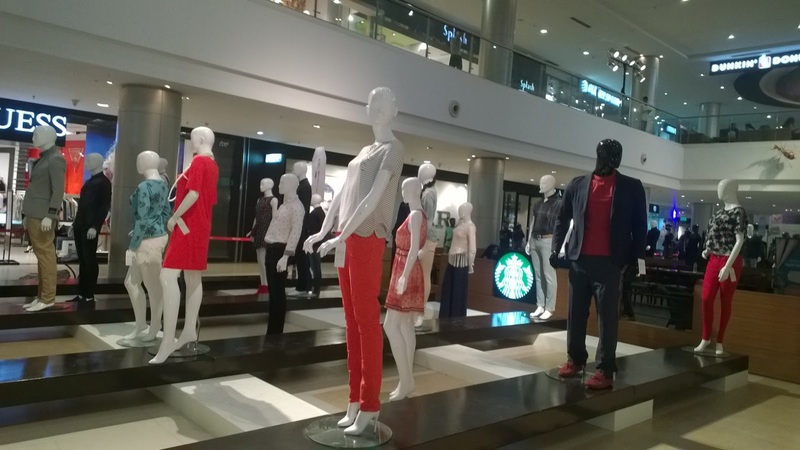 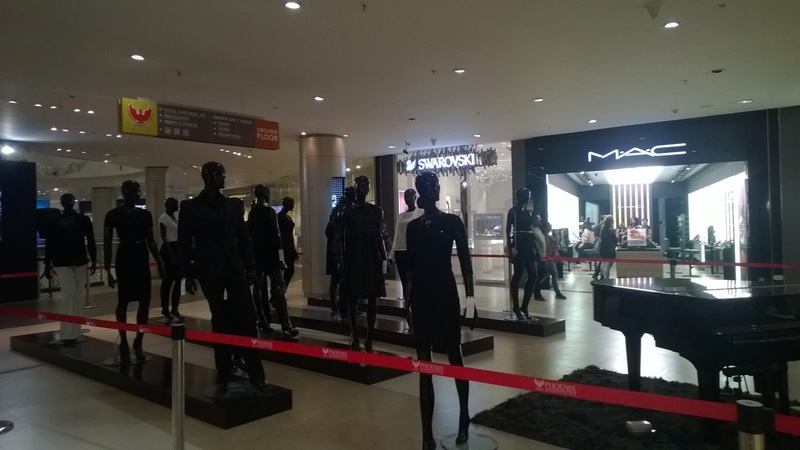 101 mannequins are displayed at the atrium with some brilliant styling. 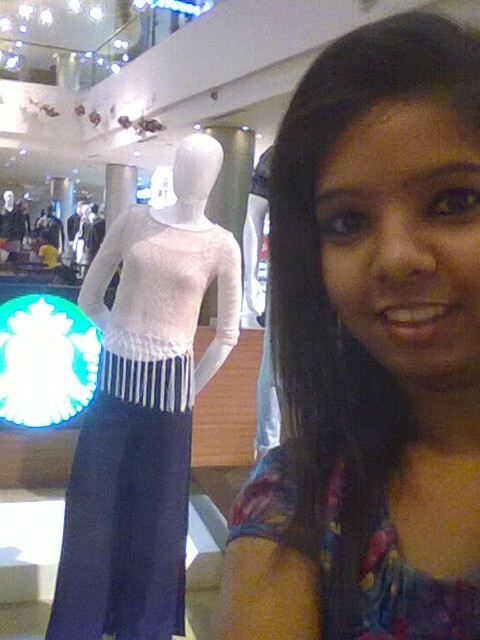 One just cant miss it. 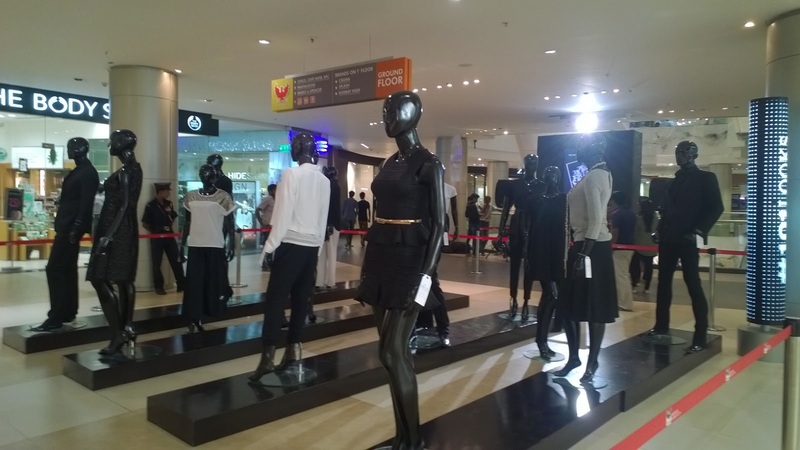 These are at display between the 6th and 9th of August. 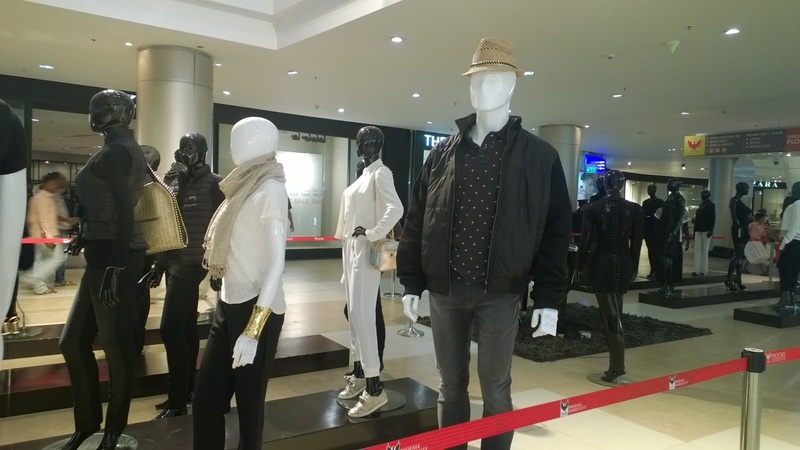 This initiative has really helped many to style themselves differently. 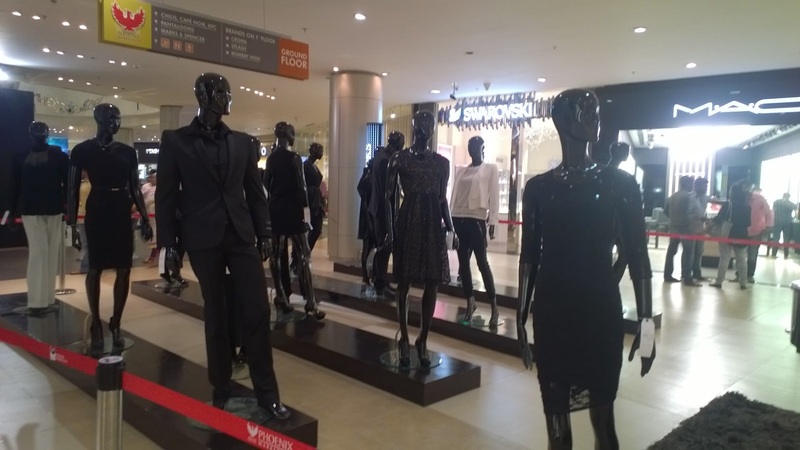 Oh I just wished the black clothes weren’t styled on black mannequins.